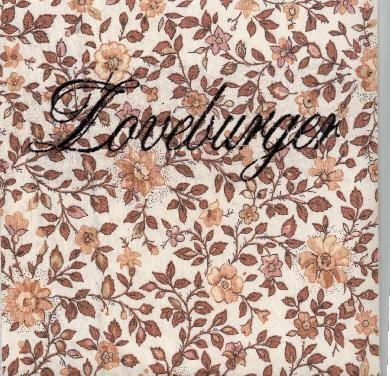 Loveburger are a young new band from Ampthill, England. This is a 5 track EP of indie pop stuff with some passionate singing. On the first 3 songs they really go for this strumming guitar wall of sound approach with a lot of melody that seems to be quite popular. Shy Boys/never get the Sweets was the stand out track but nothing that original here. The last track, Accidents Accidents, is an acoustic ballad. Good songs but not much more. For more information you can visit the Loveburger web site at: http://www.myspace.com/loveburger.